Kung Hei Fat Choi! WTIA wishing you a prosperous Year of the Dog. In the upcoming year, WTIA will continue to organise events and bring exclusive benefits to members. 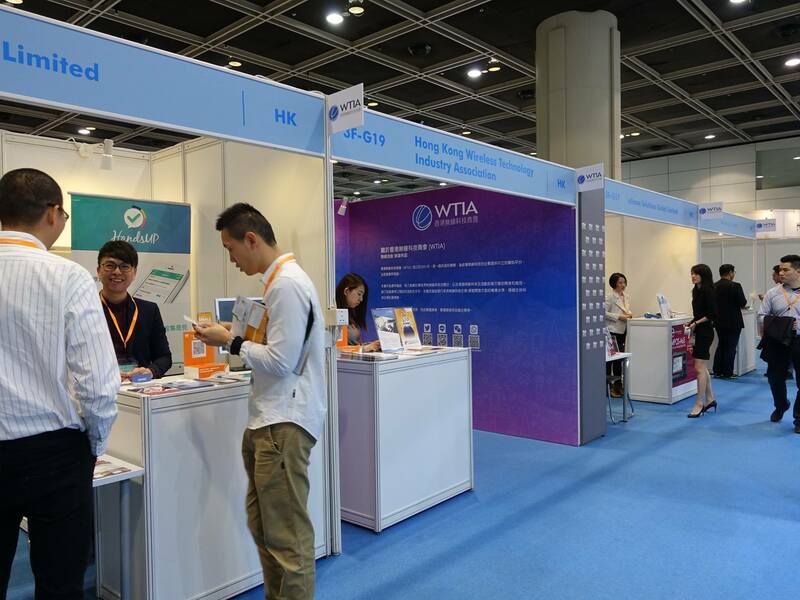 In the upcoming International ICT Expo 2018, WTIA members can enjoy the special discounted price for renting booth, with $16,025 for 6 sq.m. standard booth and $20,420 for 9 sq.m. standard booth. More details can be found here. Moreover, HKBN is providing a special offer, with $258 having 12GB data usage and 4.5G network speed. For more details, please found here. Feel free to share the offers to your friends and family! April 13-16 (Friday - Tuesday) - Booth Rental Special Offer for WTIA Members!